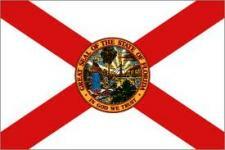 List of Florida schools offering degree programs in nursing, RN-to-BSN, RN-to-MSN, LPN, CNA, and more. Students at Florida nursing schools are lucky to be able to enjoy all that the Sunshine State has to offer while also studying for an important new career. However, Florida is more than just alligators, beaches, and a certain talking mouse. With lush gardens and warm winters draw visitors from all over, Florida is one of the top tourist destinations in the world. Miami is the hot spot for night life, while the NASA Kennedy Space Center is the hot spot for science geeks and Orlando is the big draw for families.